Oils have become really big news over the last couple of years in the beauty and wellbeing world. We’ve known about the usual suspects like sweet almond oil and then we started hearing and learning more about the benefits of more exotic oils like Argan oil, which have amazing skin benefits: today we want to highlight another powerhouse… meet …Marula Oil! 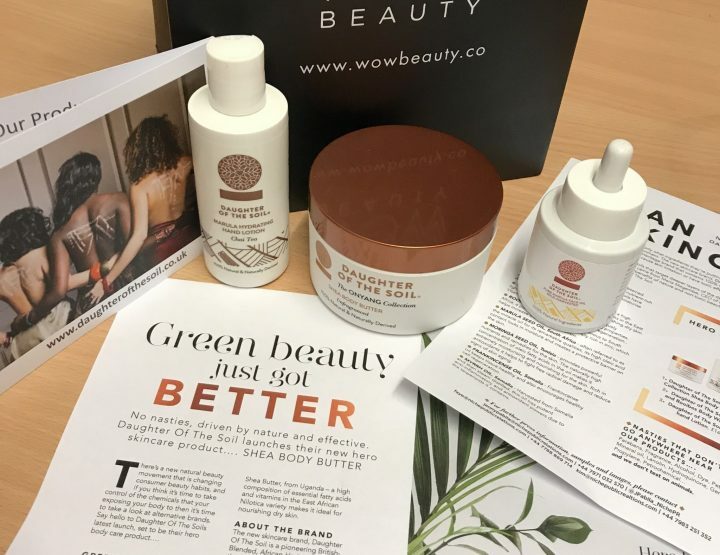 Unlike some of the other oils and spices that we’ve talked about here at Wow Beauty, the main benefit of this fruit is using the oil on the skin. The Marula fruit is enjoyable when eaten, and has high levels of vitamin c but it isn’t something you’ll typically find in shops! The fruit however, is enjoyed by animals in Africa, where it can start to ferment in their stomachs, leaving them a little intoxicated! But let’s get started and talk about the new oil on the block and its benefits! Known as Africa’s beauty secret, Marula Oil comes through wild growing trees, hand-harvested from the most pristine and remote rural communities in South Africa. It is made from the fruit of the Marula tree, which is native to Africa. The oil used in beauty products is cold-pressed to capture all the nutrients, antioxidants, vitamins and omegas. It has natural variations in colour, ranging from a clear pale to golden-brown with a pleasant nutty-sweet aroma. Marula Oil is ideal for dry and very sensitive and sun damaged complexions, it also helps reduce redness and minimize scars and will help to heal and soothe the skin. What makes this oil unique is the high level of Oleic Acid, which makes the oil heavy and rich and can seal in moisture really effectively, making this work really well for dry skin. Oleic acid is a fatty acid and is a moisturiser, is a powerful antioxidant and fights free radical damage as well. Marula Oil is highly moisturising and has a fine molecular structure, which allows it to penetrate deeply into the skin to nourish and repair, whilst still being a fast-absorbing and light oil, so it won’t clog the pores or sit on the skin. This oil contains powerful antioxidants, high concentrations of nutrients and essential fatty acids that protect against environmental aggressors, help reverse photo-damage, boost cellular activity, hydrating at the deepest levels and repair the skin. These all improve skin elasticity, helping your skin cells to renew and become more resilient. It also has four times the amount of vitamin c as oranges, which ramps up collagen production and plumps the skin! 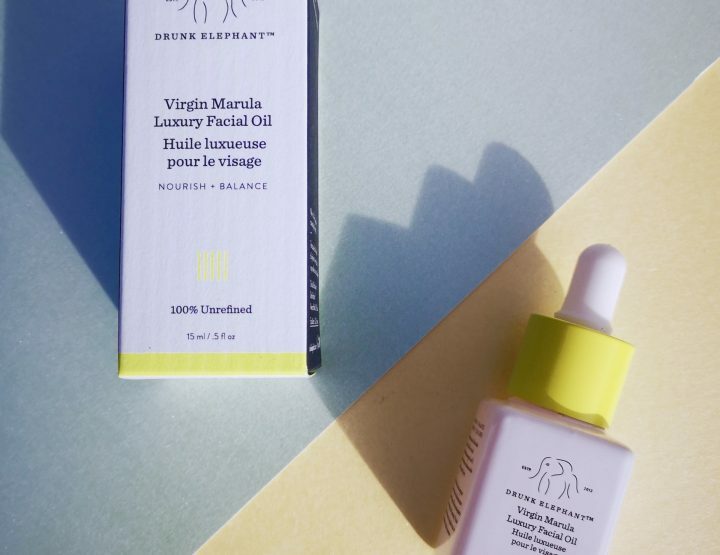 It is a great idea to apply a nourishing facial oil before bed as at night is when most of the skin repair is taking place, so applying a few drops of Marula Oil to your skin before bed is ideal. Pregnant women can also use a few drops on their belly to help prevent stretch marks. It works well as a pre-shampoo treatment for your hair. You can also massage the oil into your scalp every other night to help with scalp issues. Looking to buy some Marula Oil? We’ve been loving the Wild Marula Oil from Fushi! Fushi are a brand known for ethical sourcing, blended in their London workshop. This fab UK brand have many different oils, so they’re certainly worth checking out.